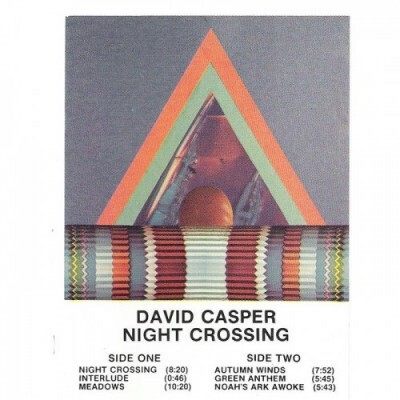 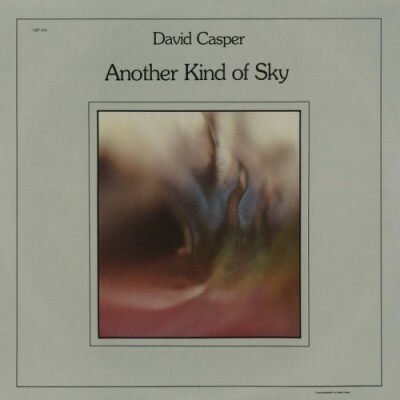 Pacific Northwest sound sculptor David Casper first released music to the world under the moniker Cracky, with an angular, off-kilter 45 in 1979. 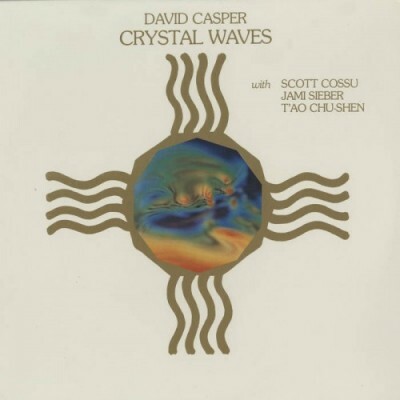 A series of self-published, largely acoustic new age cassette and LPs began appearing in 1981. 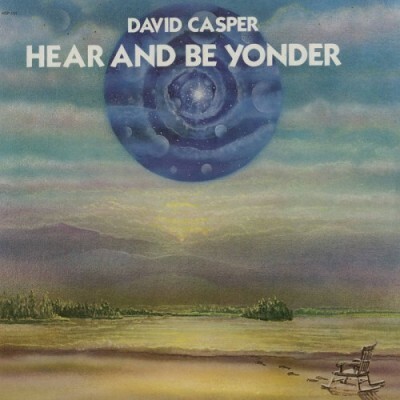 1981’s Hear and Be Yonder is Casper’s first foray into the then-burgeoning field of new age, and also moves in a world music direction without the pains usually associated with that tag.